A-1 Sewer & Watermain Contractors Corporation, offers a variety of plumbing services to the Brooklyn, NY area. We have over 25 years of plumbing experience, so you can be sure we can do everything from leaky pipes to burst water mains. 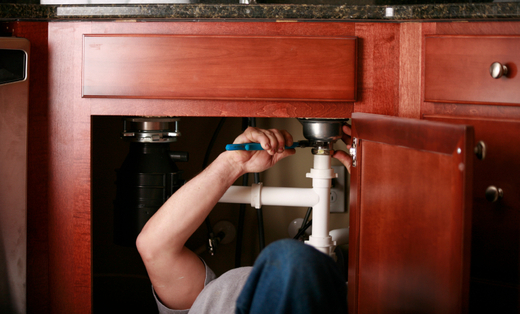 Whether you need residential, commercial, or industrial plumbing service, we have affordable solutions for you!